ALL BILLS INCLUDED!. FREE wifi and FREE cleaning service every two weeks! The property benefits from good storage and laminate flooring throughout. 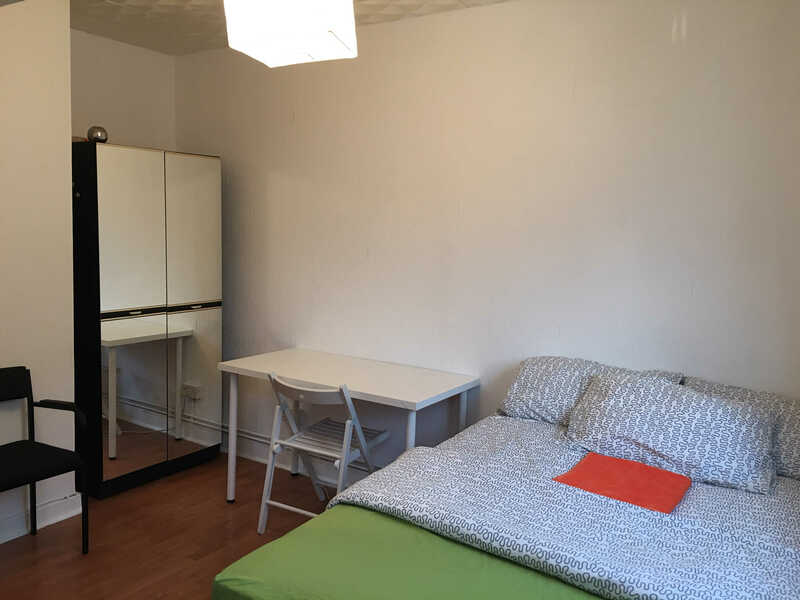 The accommodation comprises of an entrance hallway, three double bedrooms and a single room, separate fully fitted eat in kitchen and bathroom with shower and guest WC. Further benefits include, communal garden, lift access, two private balconies and storage cupboards. The apartment is conveniently located moments from local amenities. 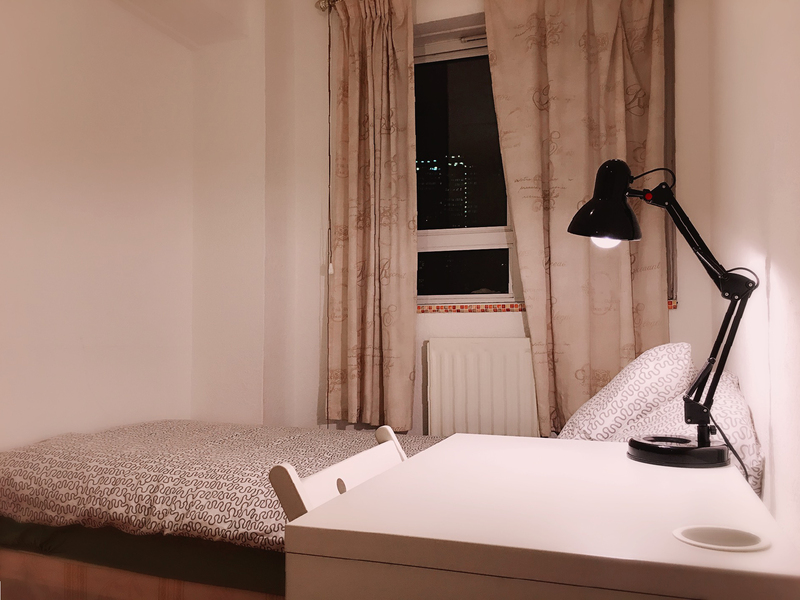 Along with excellent transport links of Great Portland Street, Warren St, Euston Square and Euston Station underground stations which are just a short walk away. Ideal for students at LBS, Regents College, SOAS and UCL and young professionals. NO DSS accepted.